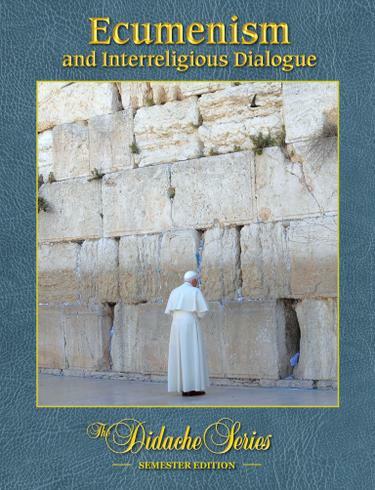 This book, Ecumenism and Interreligious Dialogue, corresponds to Elective E: Ecumenical and Interreligous Issues in the curriculum framework. Ecumenism and Interreligious Dialogue is a textbook that presents the teachings of the Catholic Faith on Gods desire to unite all humanity to himself and to each other through his Church. As such, it includes both ecumenismaction toward reuniting separated Christiansand interfaith dialoguerelations with non-Christians.